On Wednesday November 23rd Rail Hub Milano and Hannibal teams welcomed a large group of logistics professionals from the European Freight and Logistics Leaders Forum. After a short tour of Rail Hub Milano, Contship inland terminal in Melzo (MI), the guests had the opportunity to join two different round tables, to discuss the topics of City Logistics and Motorways of the Sea. 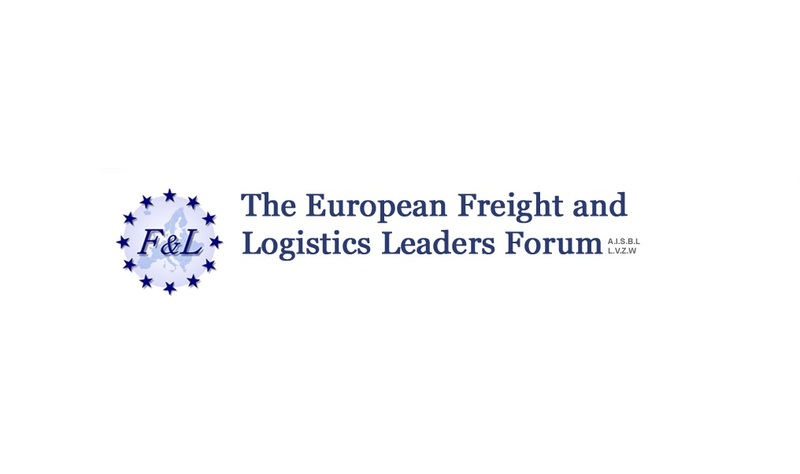 The following day the F&L tour continued in Baveno, where the European Freight Leaders discussed topics regarding the quantification of traffic flows over the Alps, the impact of corridor strategies, and the efficient and smart utilization of available infrastructures. In the afternoon, the participants joined multiple different panels and round tables to discuss strengths and weaknesses of road and rail transport. On Friday November 25th, the final day of the event, the panels continued, focusing on the predictability of flows and hot topics, such as the Chinese New Silk Road “One belt, one road” project and the turmoil triggered by Brexit.